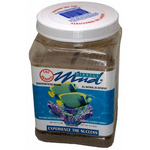 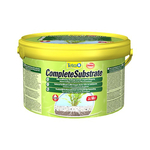 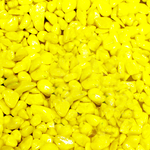 We offer various aquarium substrates to suit freshwater and saltwater aquariums. 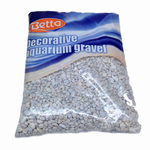 One of the best parts of setting up an aquarium is creating a unique look; whether you choose sand, coloured gravel or a natural gravel, they are all part of achieving your desired creation. 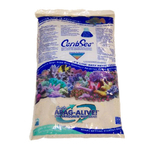 For marine aquariums, we stock coral sand in various grades and bag sizes as well as Caribsea live sand packed with beneficial bacteria. 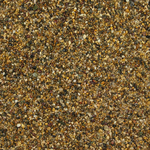 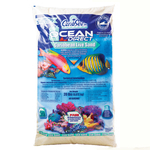 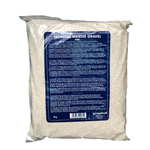 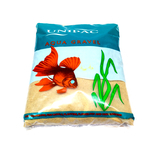 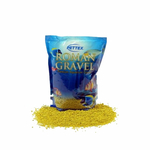 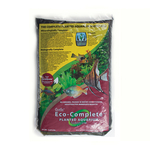 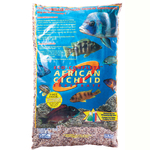 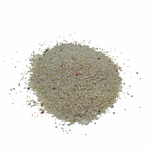 The coral sand is also a favourite amongst Cichlid keepers and we also stock Eco-Complete Cichlid substrate sand, which is complete with minerals and contains aragonite.